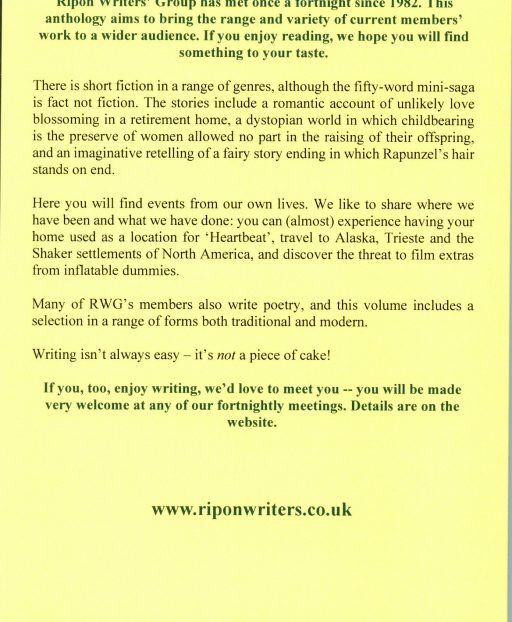 ﻿ Ripon Writers » Now available to purchase! 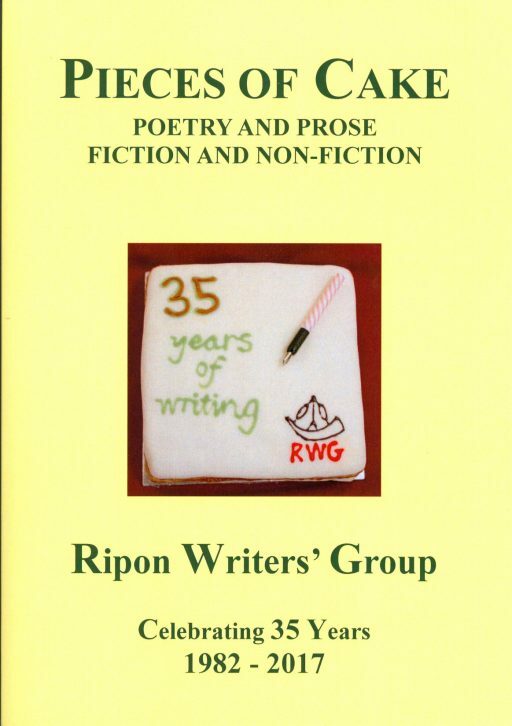 The long anticipated anthology of members’ work is now available to purchase for the modest sum of £6.50. Please apply to the Secretary for copies.